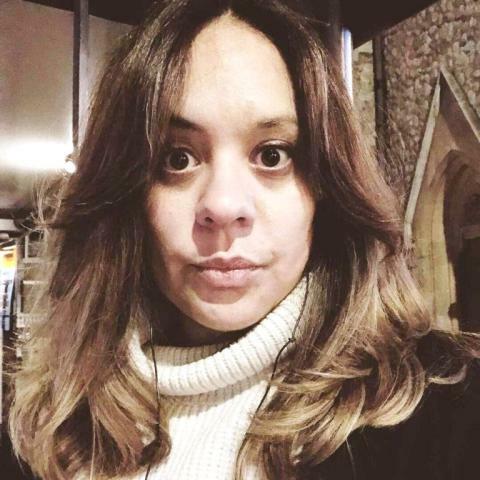 Detectives investigating the murder of Laureline Garcia-Bertaux in Kew have charged a man this evening with her murder. Kirill Belorusov, 32 (04.03.87), an Estonian national who had been living in London, was arrested on Wednesday, 13 March at an address in Tallinn, Estonia on suspicion of murder. The Met worked with the CPS to issue a European Arrest Warrant and received assistance from colleagues in Eurojust in the Hague, and Europol, to trace and detain him. He was escorted back to the UK by officers from the Met’s Extradition Unit after proceedings were completed. He was taken into custody at a west London police station today, where he was charged with murder. He will appear at Uxbridge Magistrates’ Court on the morning of Thursday, 21 March. 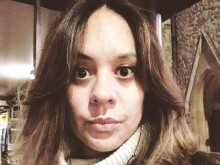 Laureline's family, who are being supported by specially trained officers, have been informed.